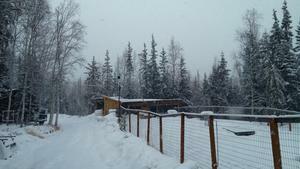 In a post last week I examined how often Fairbanks gets more than two inches of snow in late spring. 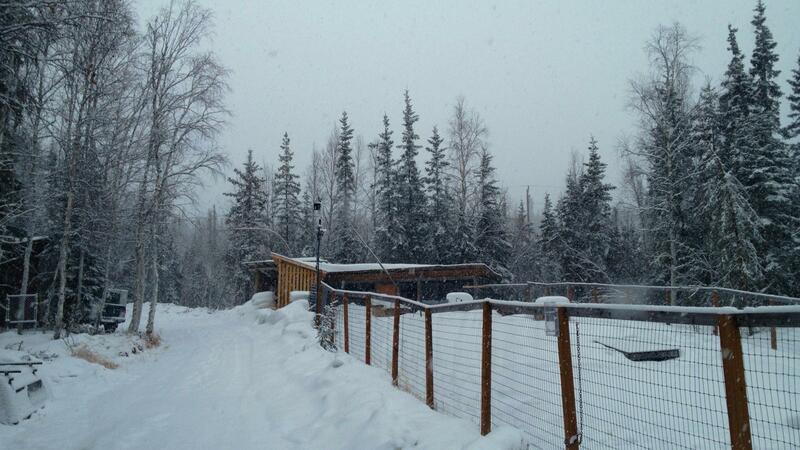 We only got 1.1 inches on April 24th, so that event didn’t qualify, but another snowstorm hit Fairbanks this week. Enough that I skied to work a couple days ago (April 30th) and could have skied this morning too. Another, probably more relevant statistic would be to look at storm totals rather than the amount of snow that fell within a single, somewhat arbitrary 24-hour period (midnight to midnight for the Fairbanks Airport station, 6 AM to 6 AM for my COOP station). With SQL window functions we can examine the totals over a moving window, in this case five days and see what the largest late season snowfall totals were in the historical record. Anyone who was here in 1992 remembers that “summer,” with more than a foot of snow in mid May, and two feet of snow in a pair of storms starting on September 11th, 1992. I don’t expect that all the late spring cold weather and snow we’re experiencing this year will necessarily translate into a short summer like 1992, but we should keep the possibility in mind. .WEDNESDAY...CLOUDY. A CHANCE OF SNOW IN THE MORNING...THEN SNOW LIKELY IN THE AFTERNOON. SNOW ACCUMULATION OF 1 TO 2 INCHES. HIGHS AROUND 40. WEST WINDS INCREASING TO 15 TO 20 MPH. .WEDNESDAY NIGHT...CLOUDY. SNOW LIKELY IN THE EVENING...THEN A CHANCE OF SNOW AFTER MIDNIGHT. LOWS IN THE 20S. WEST WINDS TO 20 MPH DIMINISHING. It’s not all that frequent, with only 18 occurrences in the last 98 years, and two of those 18 coming two days in a row. The pattern is also curious, with several in the early 1900s, one or two in each decade until the 2000s when there were several events. In any case, I’m not looking forward to it. We’ve still got a lot of hardpack on the road from the 5+ inches we got a couple weeks ago and I’ve just started riding my bicycle to work every day. If we do get 2 inches of snow, that’ll slow breakup even more, and mess up the shoulders of the road for a few days. LITTLE OR NO SNOWFALL IS EXPECTED IN THE FORECAST AREA FOR THE NEXT WEEK. The last time it snowed was November 11th, so if that does happen, it will be at least 15 days without snow. 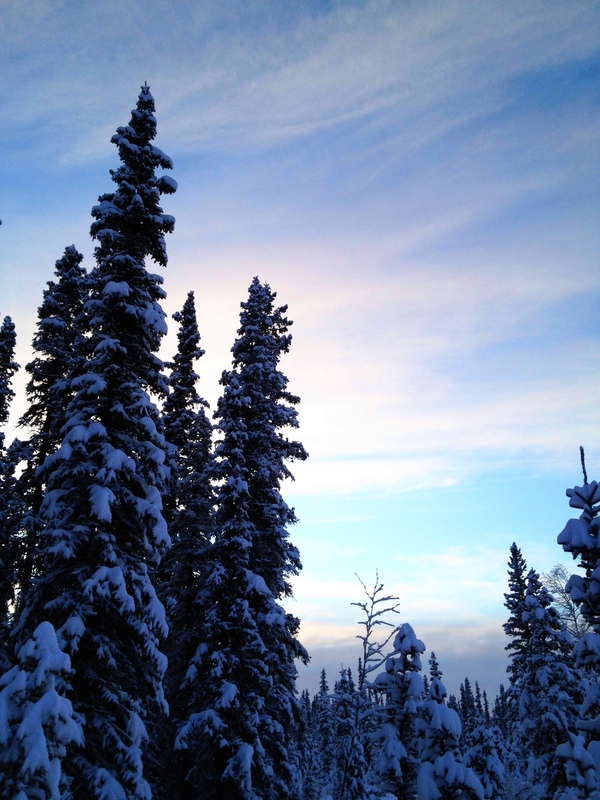 That seems unusual for Fairbanks, so I checked it out. Finding the lengths of consecutive events is something I’ve wondered how to do in SQL for some time, but it’s not all that difficult if you can get a listing of just the dates where the event (snowfall) happens. Once you’ve got that listing, you can use window functions to calculate the intervals between dates (rows), eliminate those that don’t matter, and rank them. 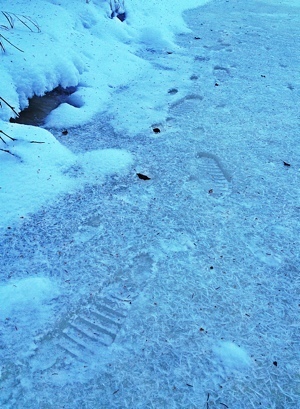 For this exercise, I’m looking for days with more than 0.1 inches of snow where the maximum temperature was below 10°C. And I exclude any interval where the end date is after March. Without this exclusion I’d get a bunch of really long intervals between the last snowfall of the year, and the first from the next year. Kinda scary that there have been periods where no snow fell for more than a month! We can add one more to the 8-day category as of midnight tonight. This morning we had five inches of new snow on the ground, and it’s been snowing pretty consistently since, with really heavy snowfall in the last hour or so. 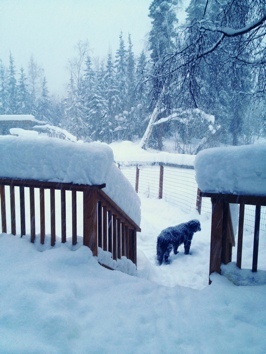 As of midnight last night Fairbanks was 12.7 inches below normal for cumulative snowfall since July 1st (last year), but if this keeps up, we may actually get to the normal amount of snowfall. It’s been many years since that happened. Unfortunately, like last year, the blizzard of 2012 is coming at the very end of the winter. Last year we got more than a foot of snow at the end of February, and this time around it’s even later. Still, there’s at least three more weeks of good ski conditions to look forward to, and this snow may help flatten some of the bumps on the Valley trail. It’s hard to take a photograph that captures what a blizzard looks like because the snow that’s falling just mushes the background, but take my word for it: it’s really coming down!